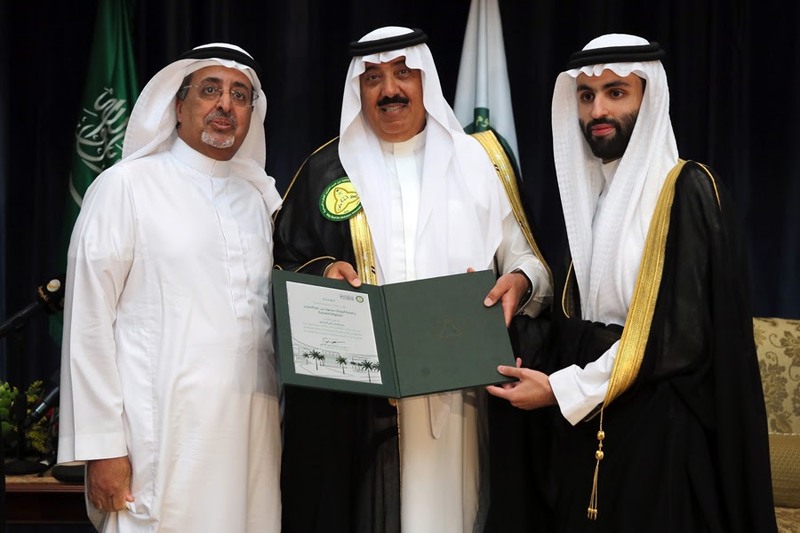 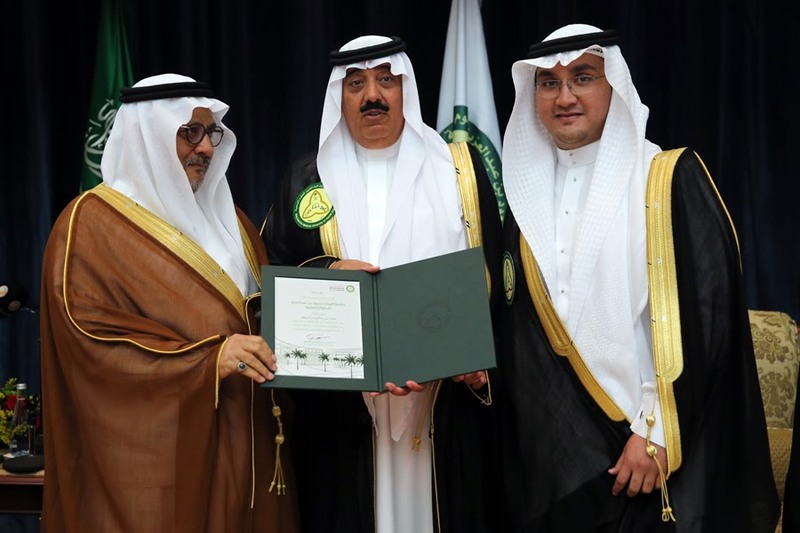 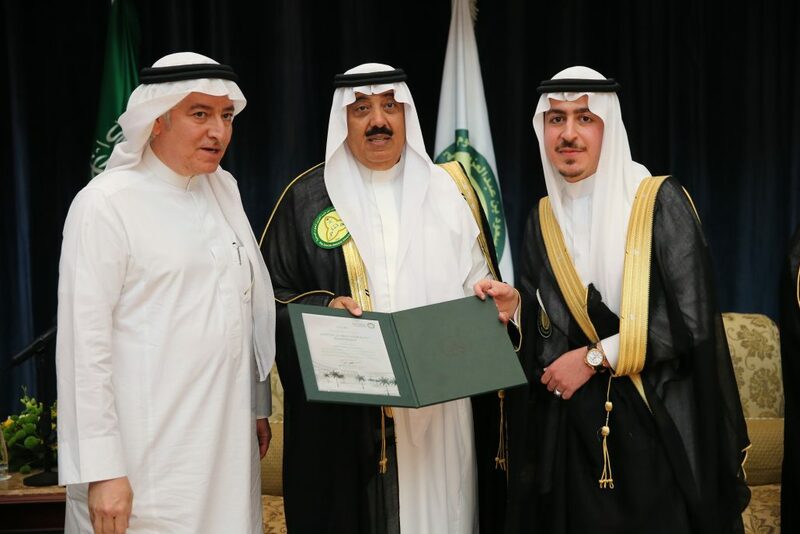 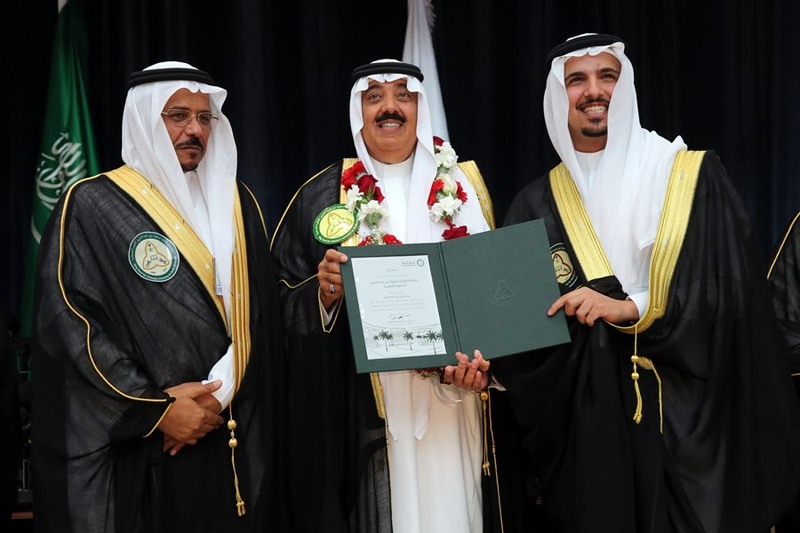 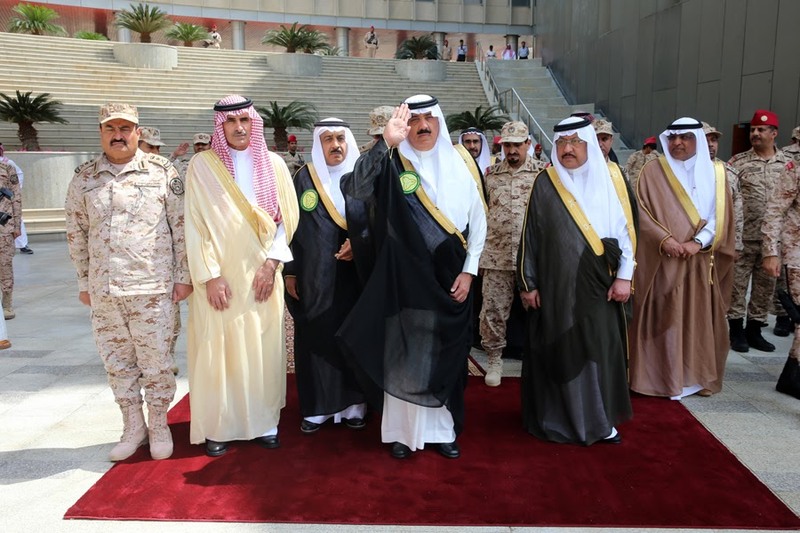 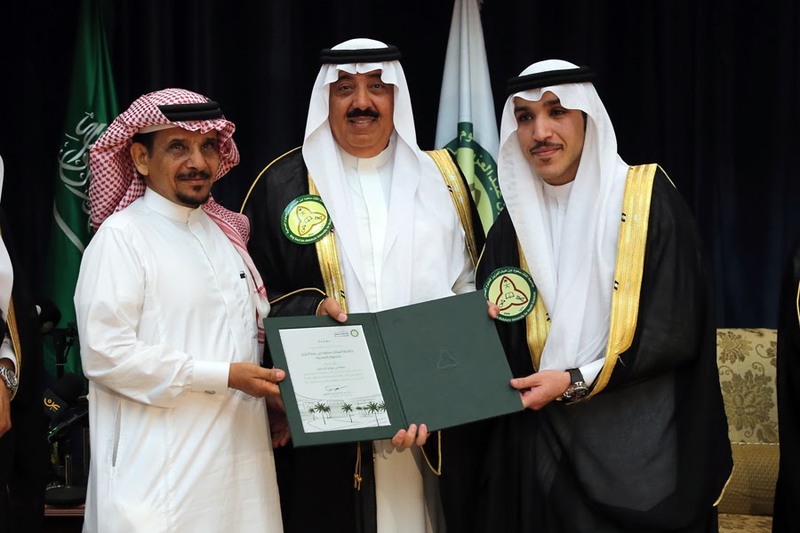 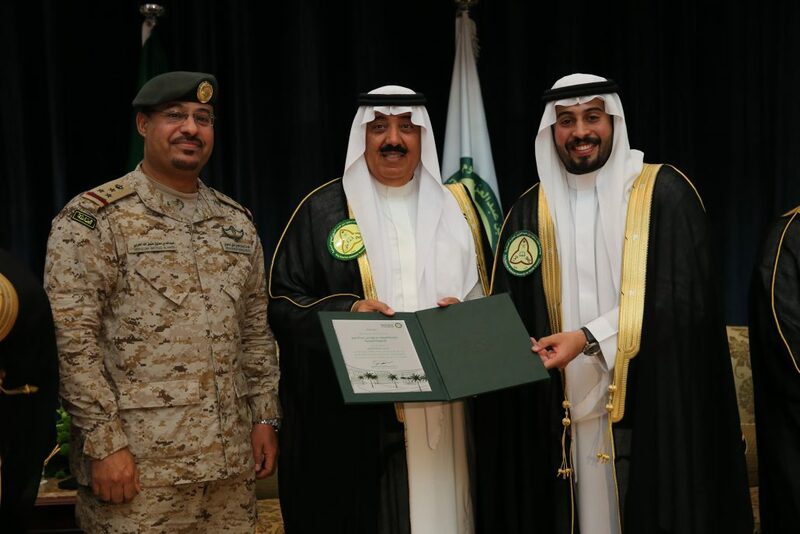 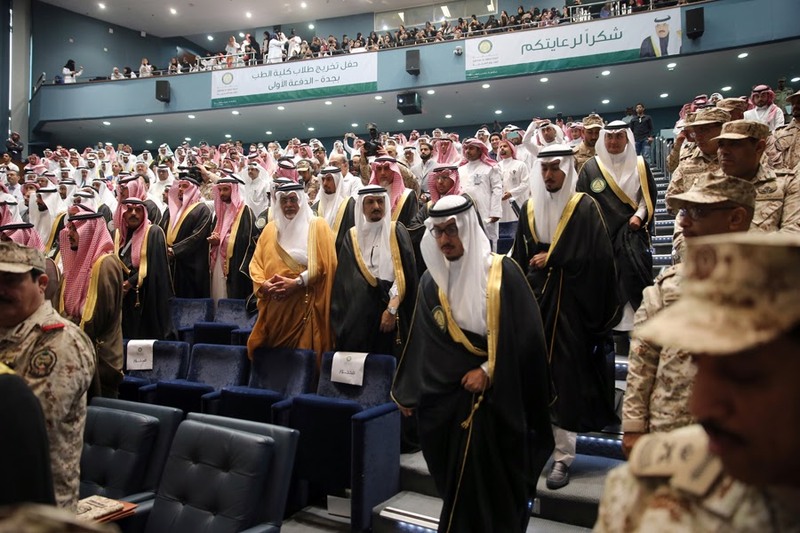 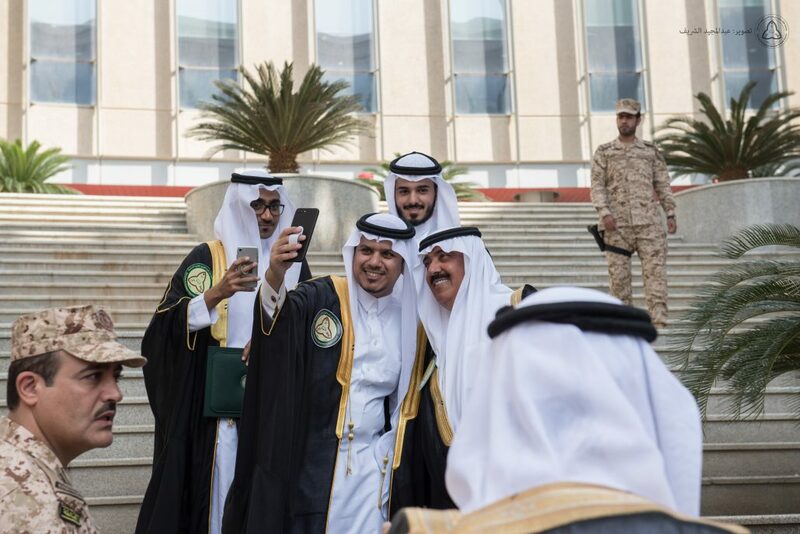 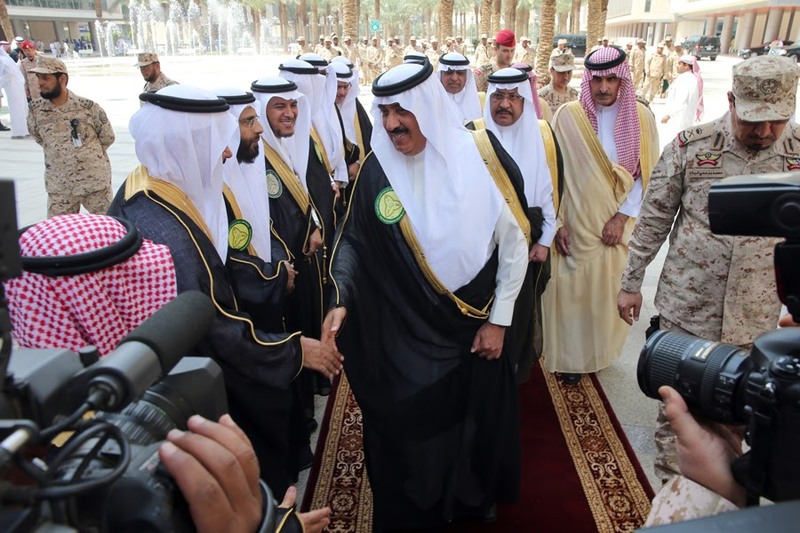 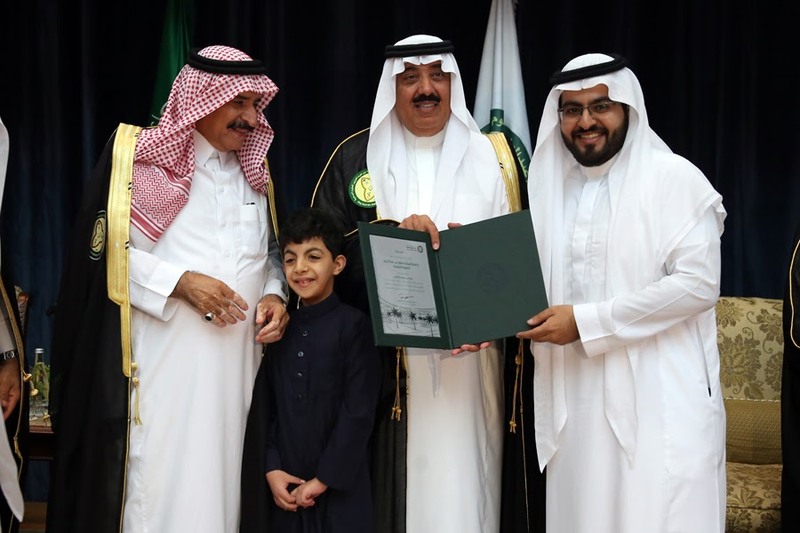 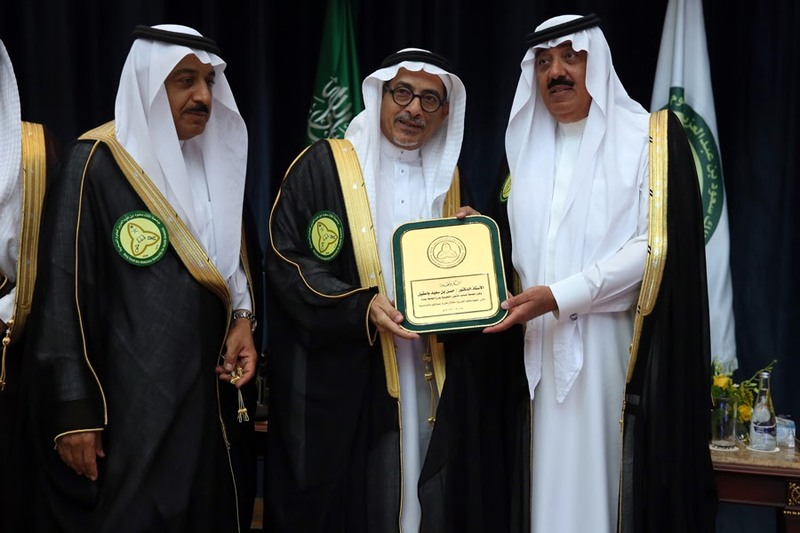 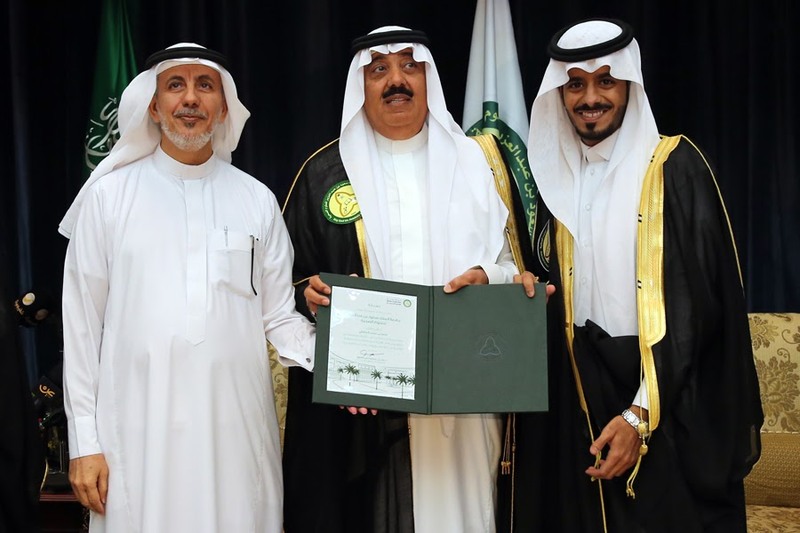 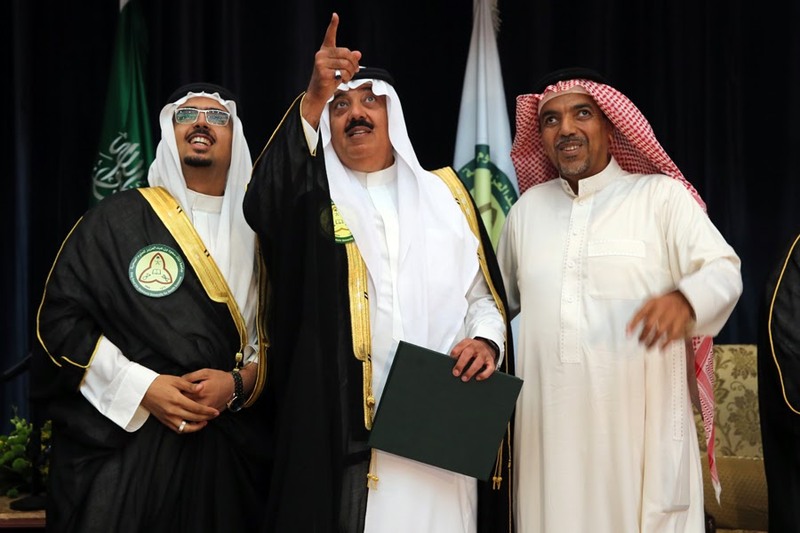 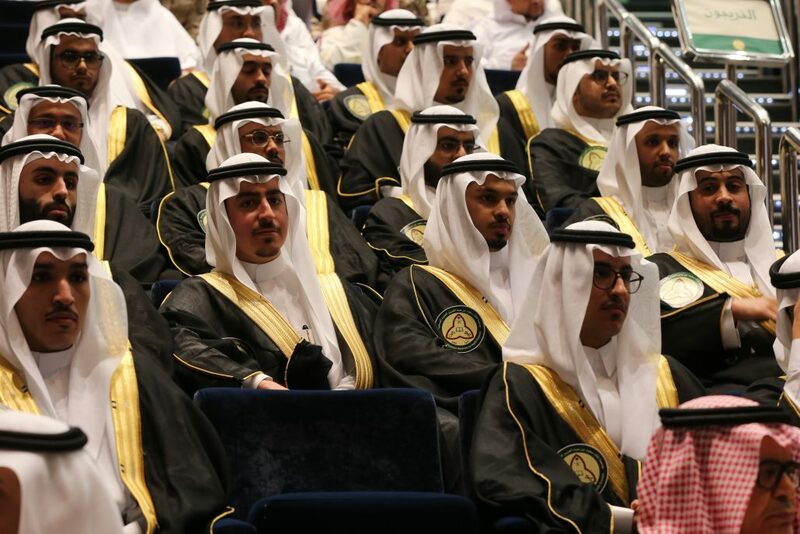 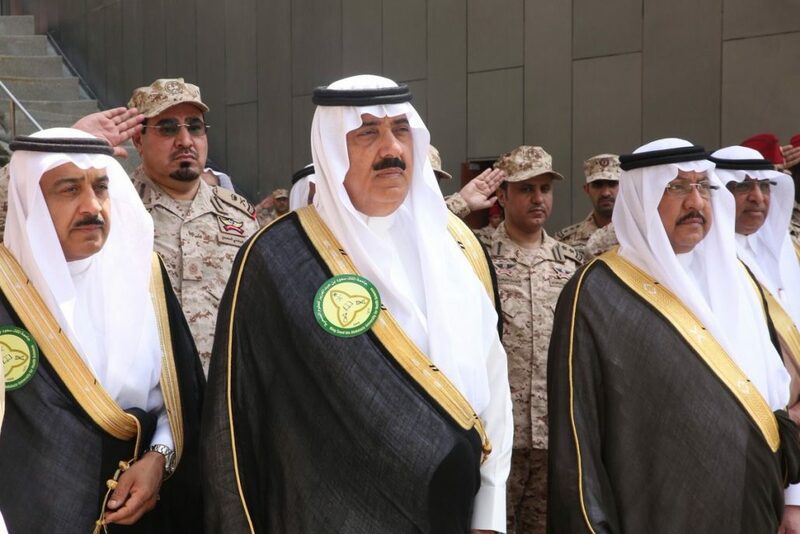 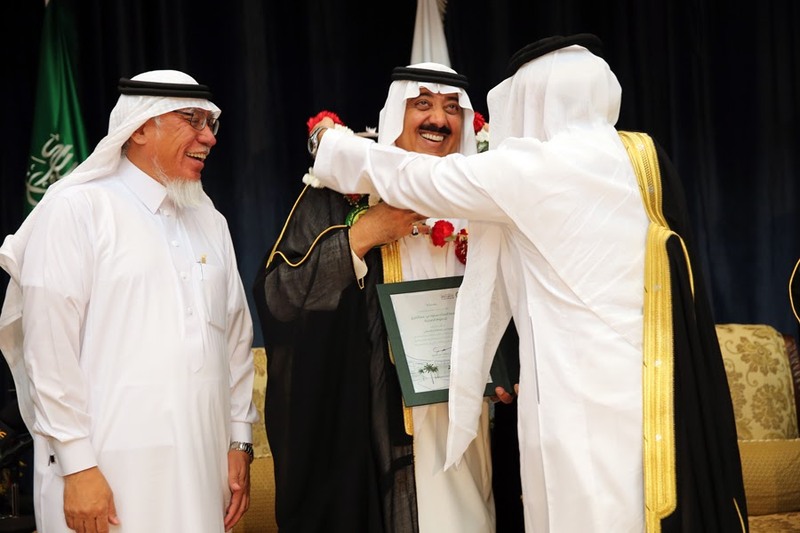 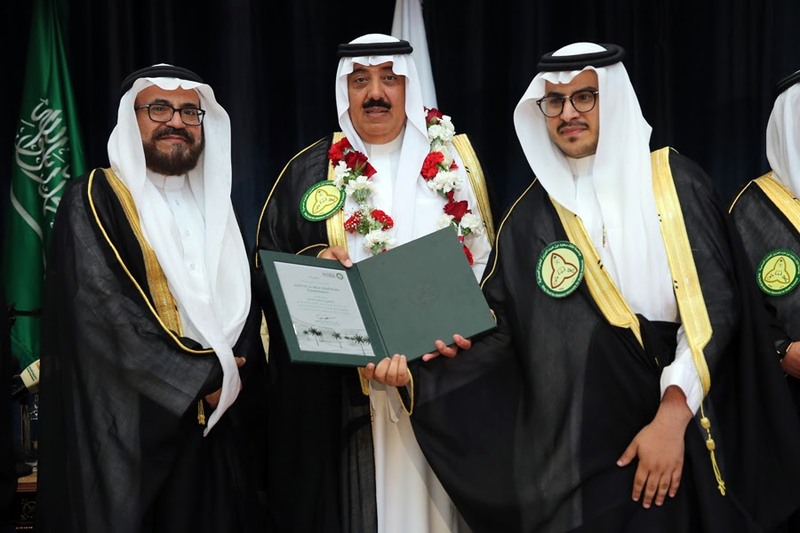 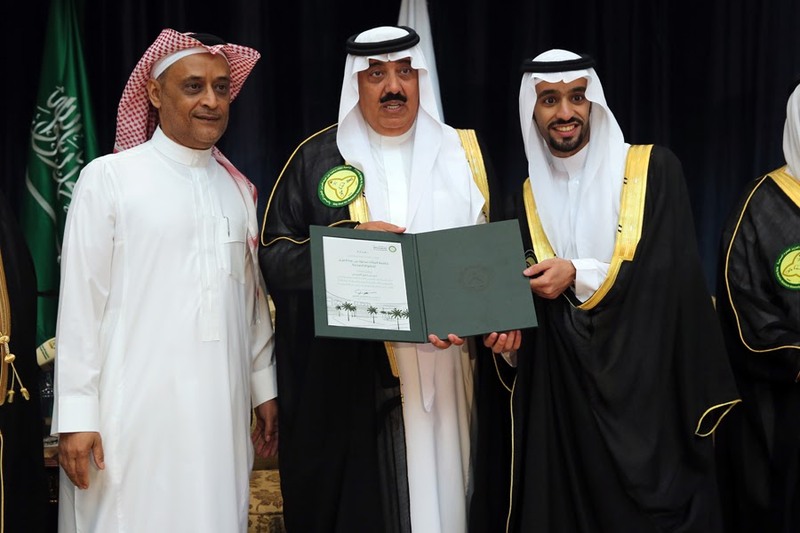 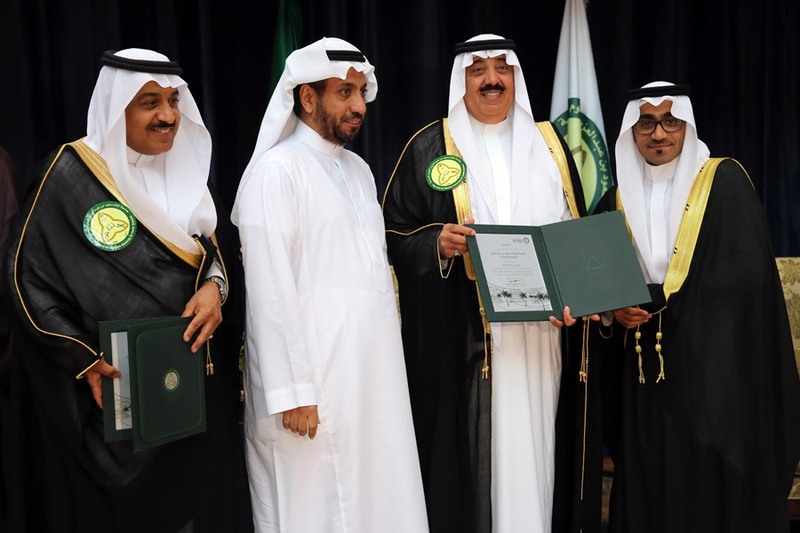 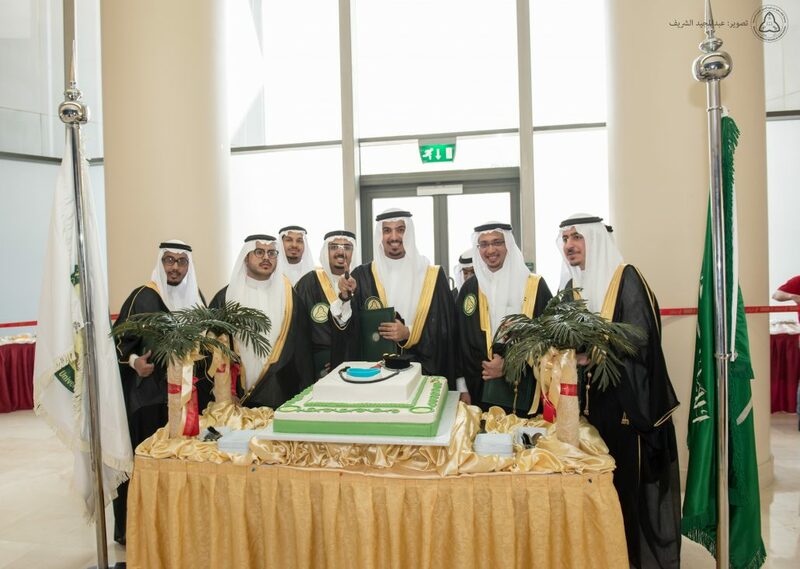 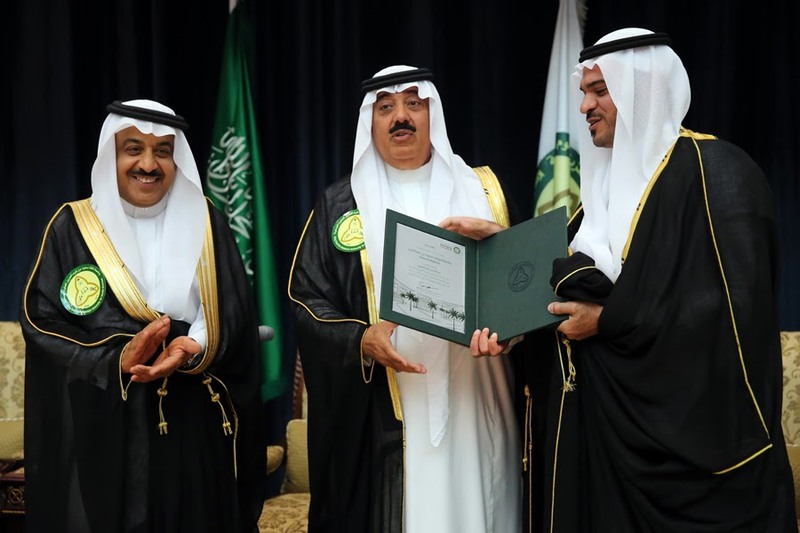 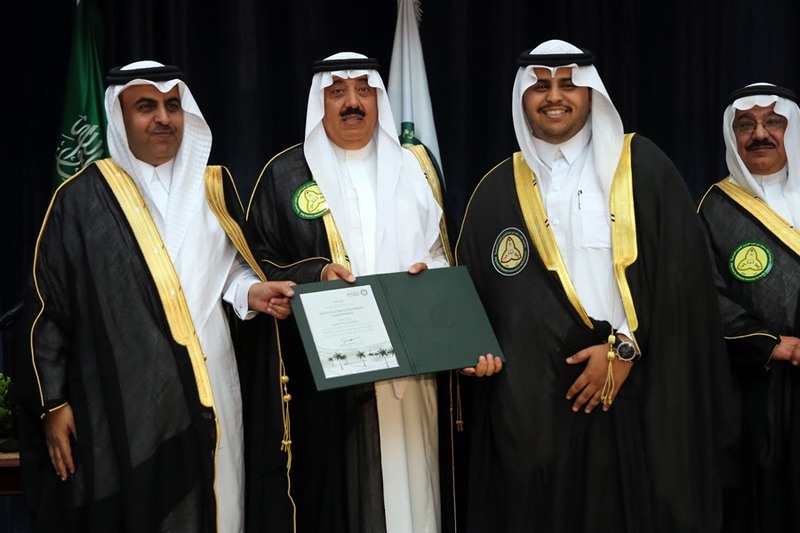 On Tuesday, 28 February 2017, H.R.H Prince Muteb bin Abdullah Al Saud, Minister of National Guard, sponsored the graduation ceremony for the 1st batch of KSAU-HS students College of Medicine – (Jeddah) for the academic year (2016). 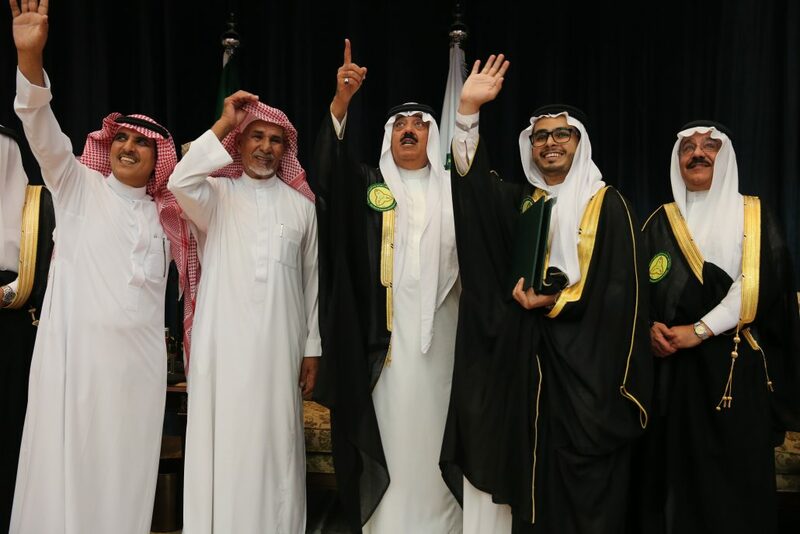 In the presence of Prince Dr. Khalid bin Faisal bin Turki Al Saud, Vice President of the Western Sector of the National Guard and Prince Mohammed bin Mansour bin Jalawi, Associate Vice president of the Western sector, H.E the president of Umm Al-Qura University, Dr.Baker Al Asaas, and president of Jeddah University, Dr. Abdel Fattah Mashaat. 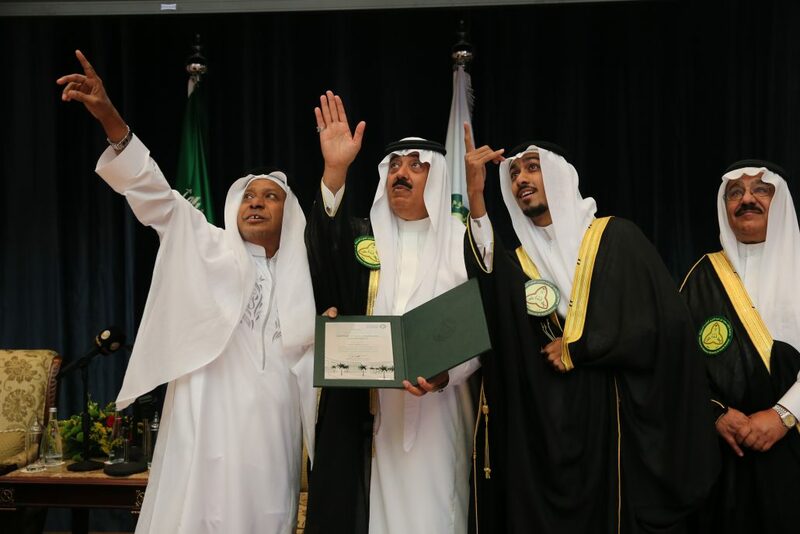 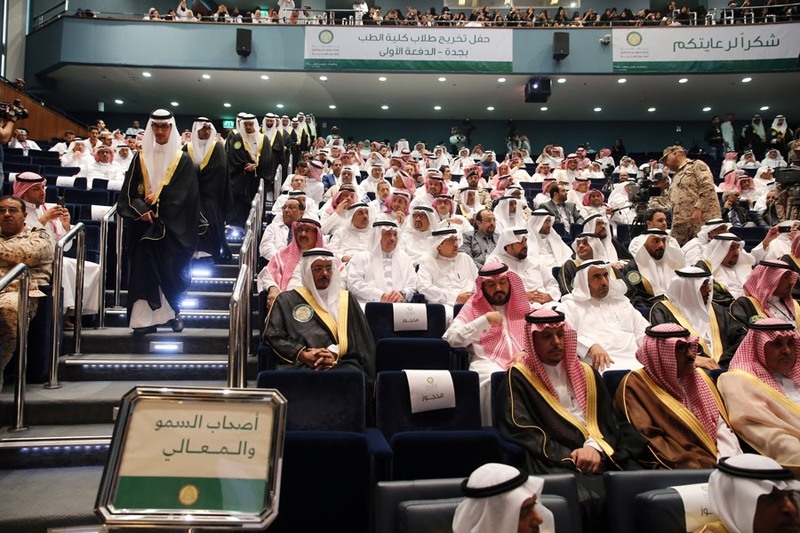 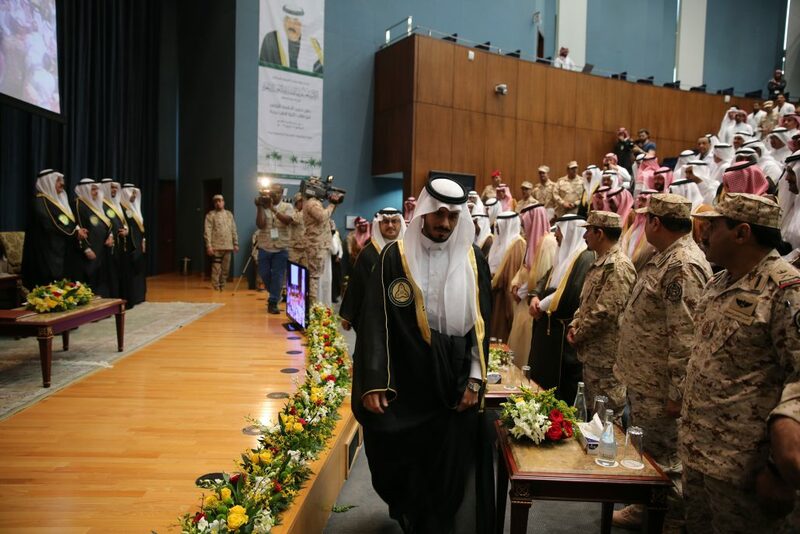 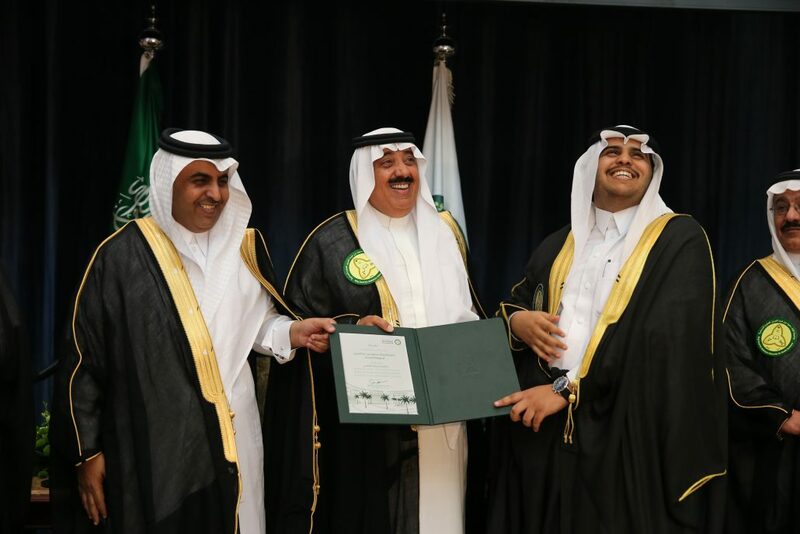 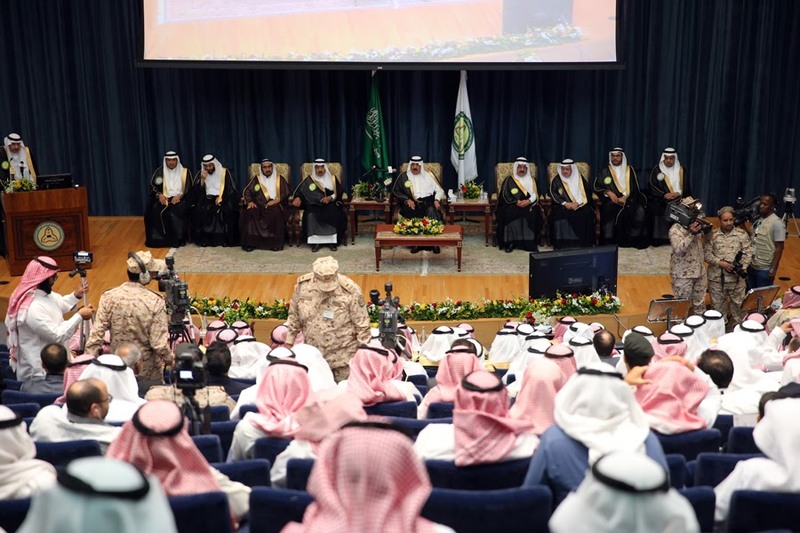 The ceremony was held in the conference center in Jeddah Campus. 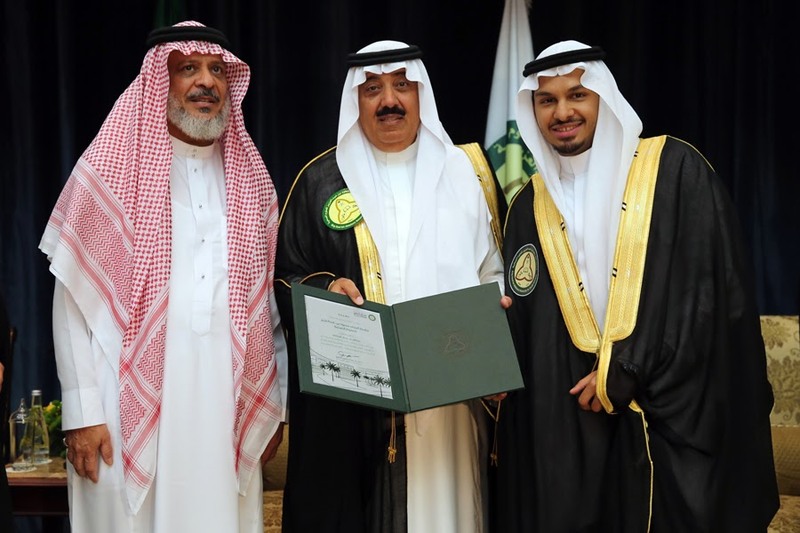 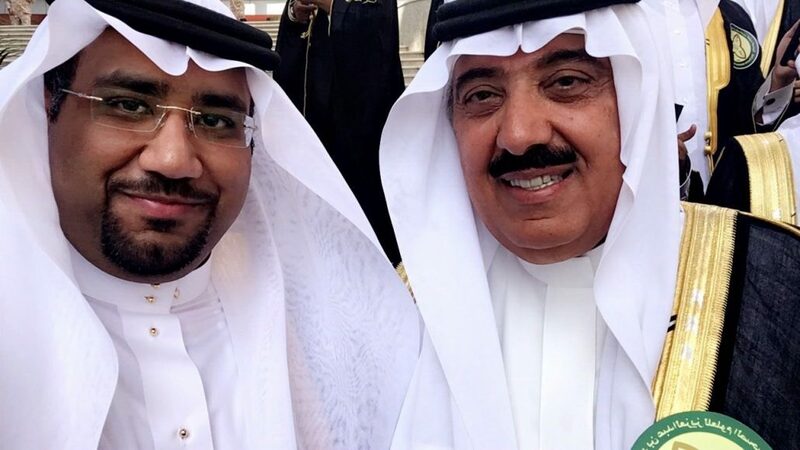 On this occasion, His Excellency, Dr. Bandar Al Knawy , president of KSAU-HS, Chief Executive Officer of Ministry of National Guard – Health Affairs, expressed his gratitude to HRH Prince Muteb bin Abdullah Al Saud, Minister of National Guard for auspices the graduation ceremony for the 1st batch of KSAU-HS students – College of Medicine- Jeddah, who were(30) graduates. 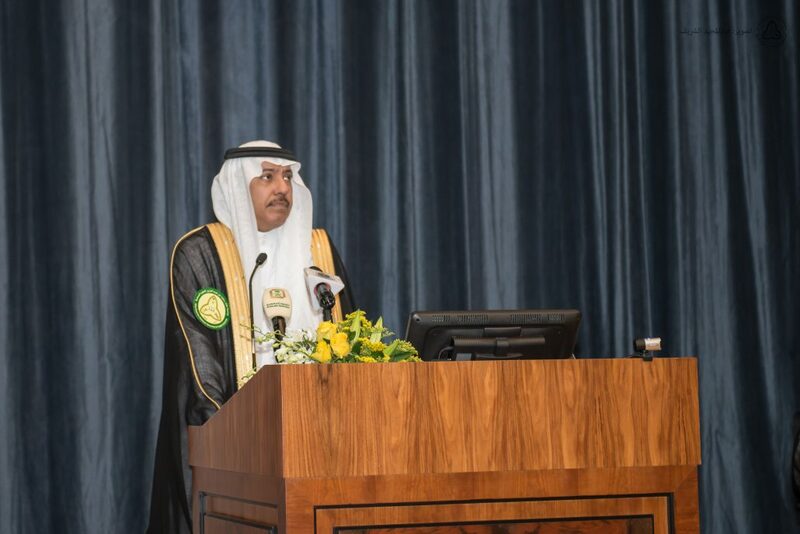 H.E said that the University’s vision aimes to achieve its objectives in the field of Medical Education and Continuing Medical Education by graduating health qualified cadres who are capable to improve the health care performance in all fields. 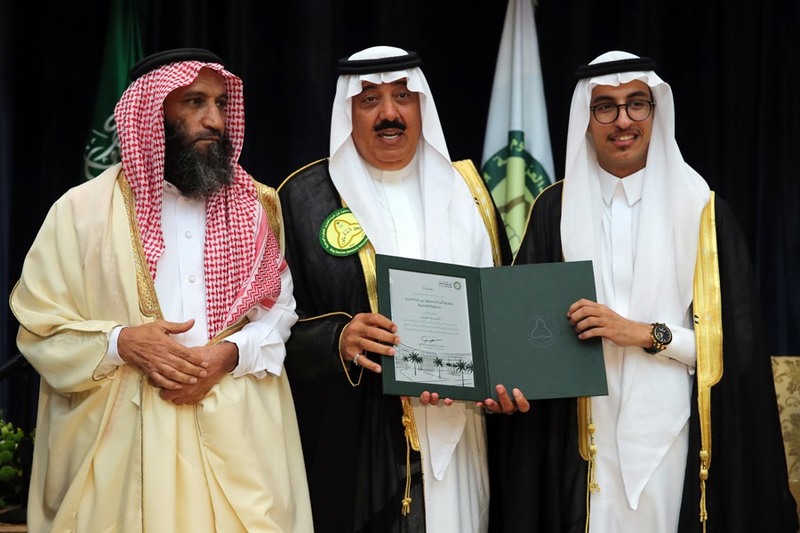 Moreover, H.E Al Knawy pointed out , Under the wise leadership led by the custodian of the two holy mosques King Salman bin Abdulaziz Al Saud, the education and it’s outcomes in various majors witnesses a paradigm shift serve the goals and development plans. 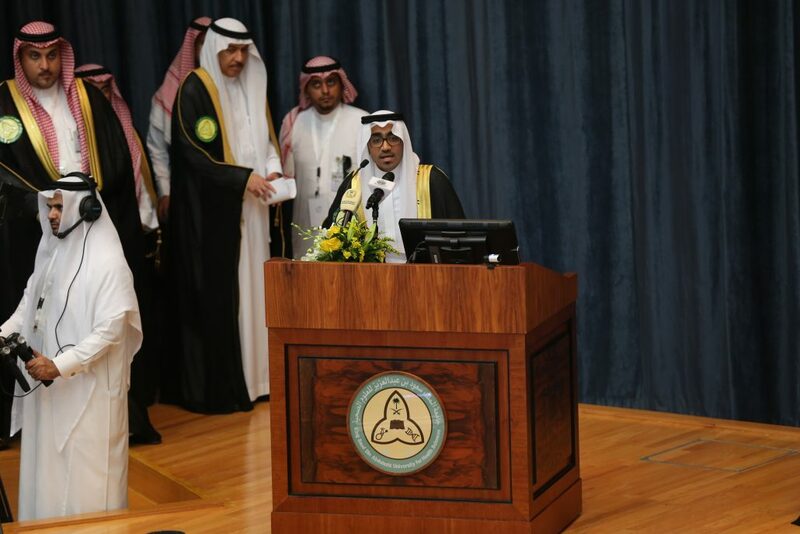 Drawing attention that King Saud bin Abdulaziz University for Health Sciences is keen on creating an educational and professional training environment for students by providing educational methods and modern techniques that associate with high-level training programs and having the top qualified scientific expertise. 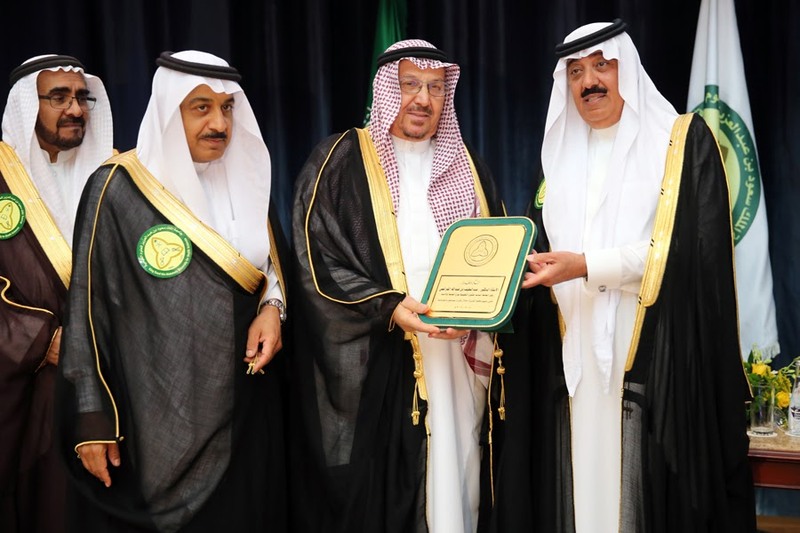 After that, HRH Prince Muteb bin Abdullah Al Saud, Minister of National Guard raised congratulations to the Custodian of the Two Holy Mosques King Salman bin Abdulaziz Al Saud. 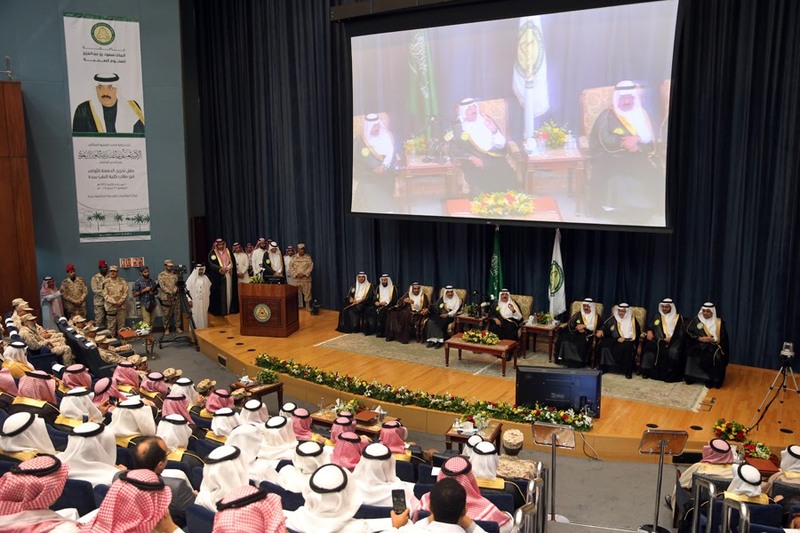 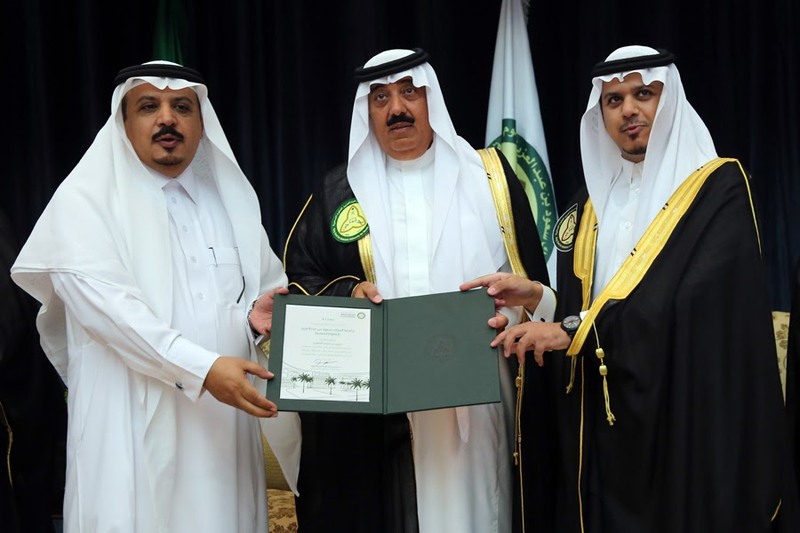 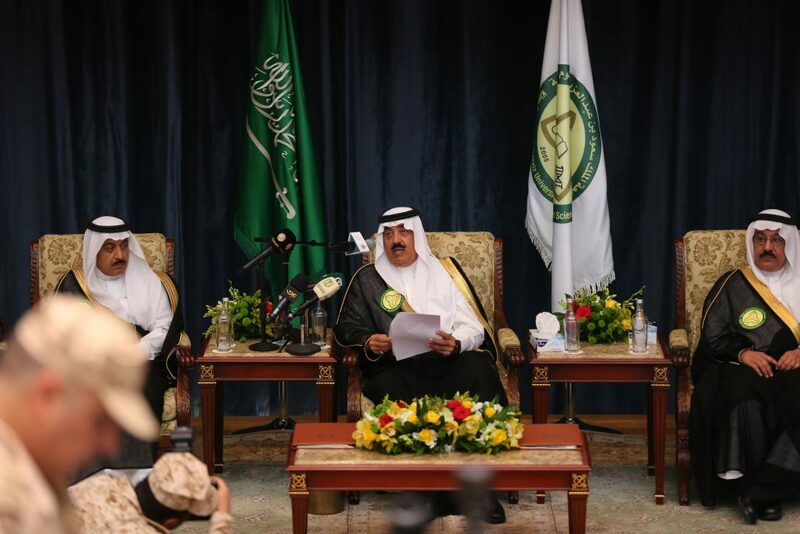 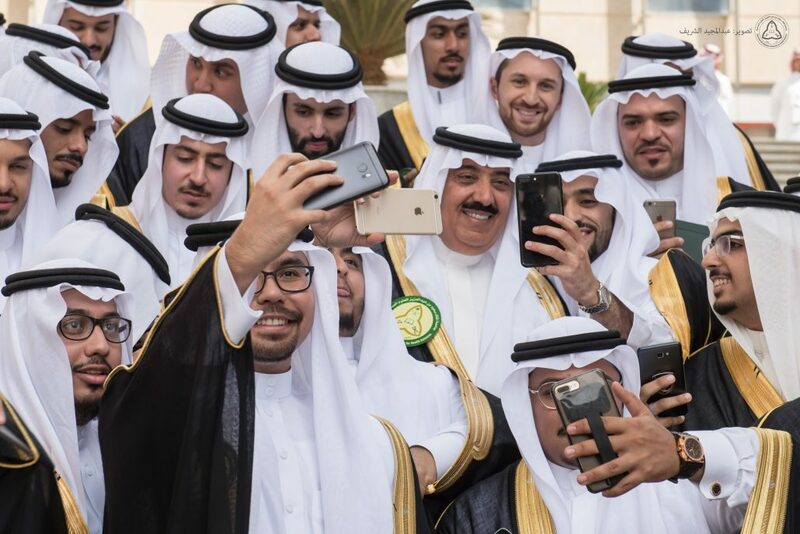 On this occasion, H.R.H said that these new graduates will contribute to support the medical work and healthcare system in Kingdom of Saudi Arabia as a part of the comprehensive development in various fields. 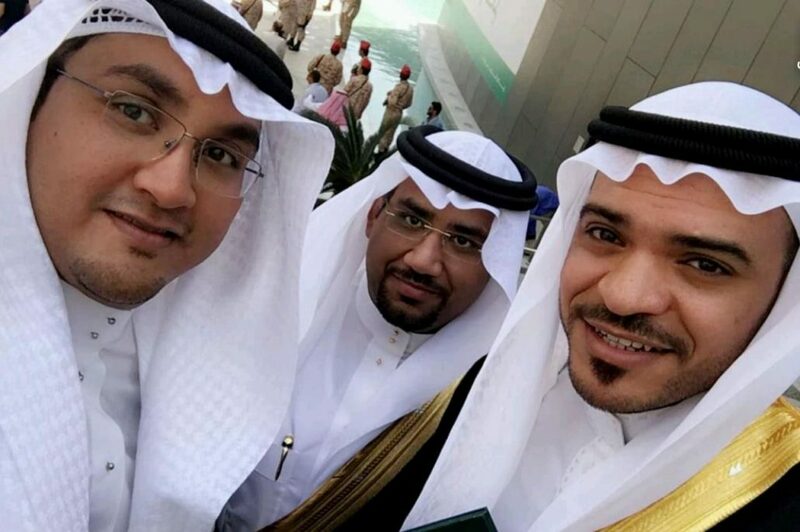 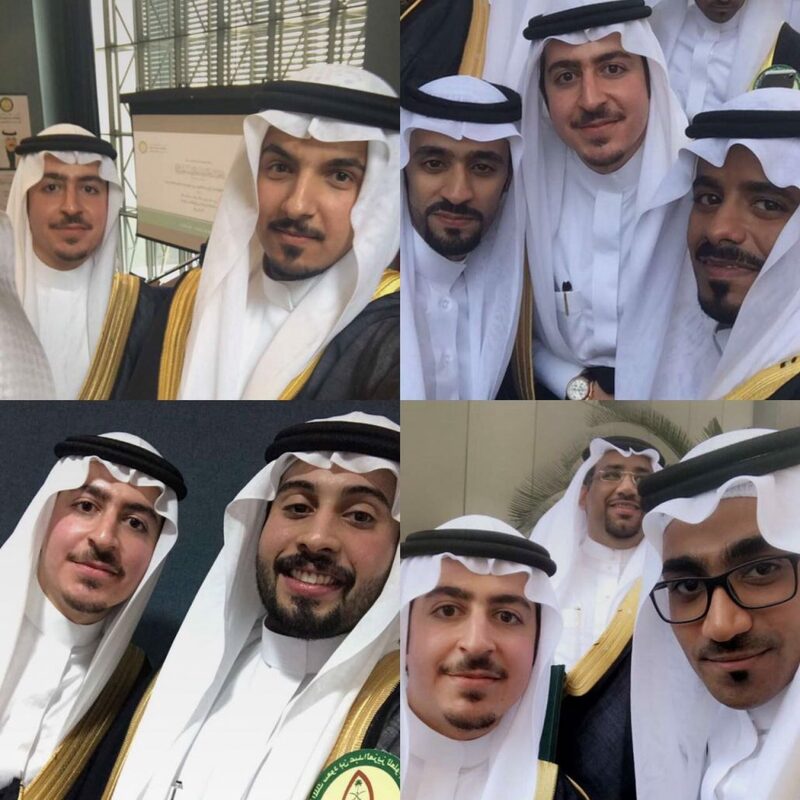 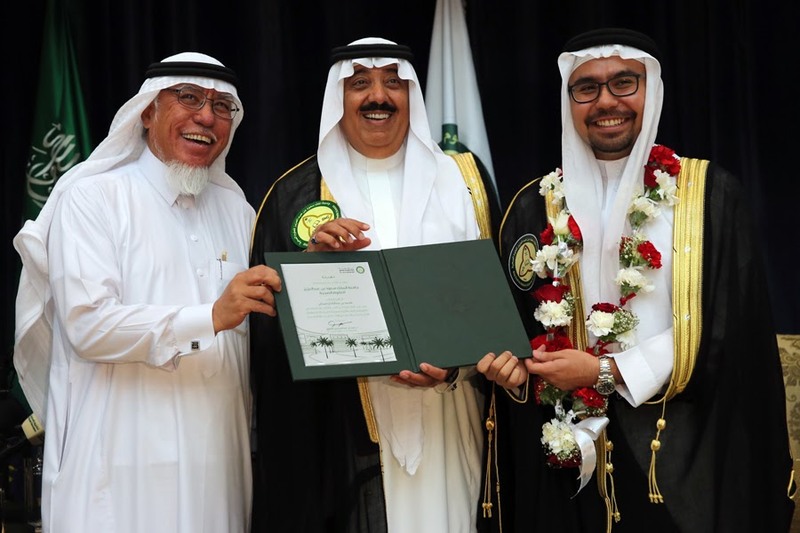 H.R.H expressed his pleasure to attend the graduation of the first batch of students of the College of Medicine ceremony of King Saud bin Abdulaziz University for health Sciences.